The Camper got it. 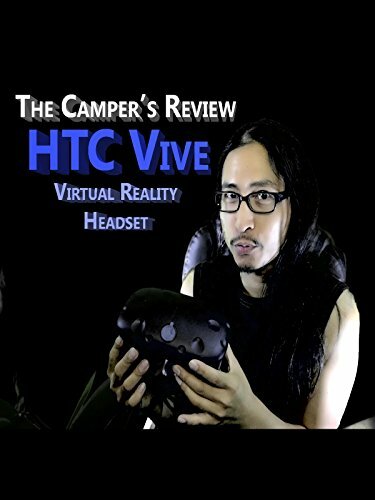 He got the new Virtual Reality Headset called the HTC Vive. By far this virtual reality headset is one of the most immersive out of this world experience. This is the next generation of entertainment for movies, social media, games and other things. Now what does the camper thinks about this new product? Does it live up to the hype?